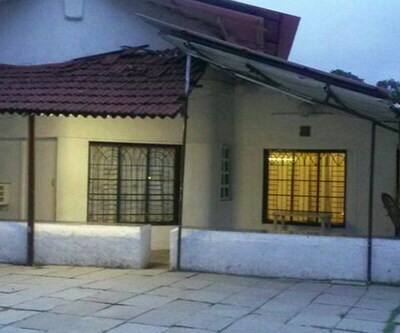 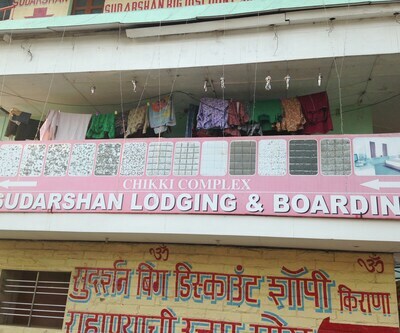 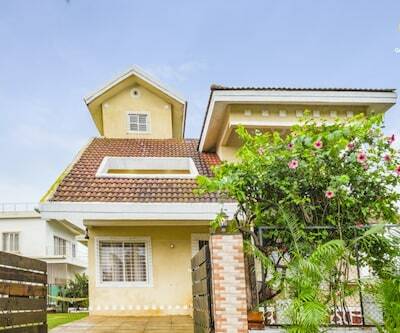 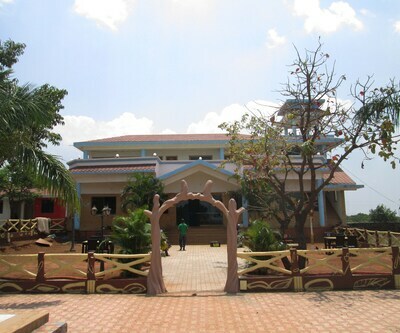 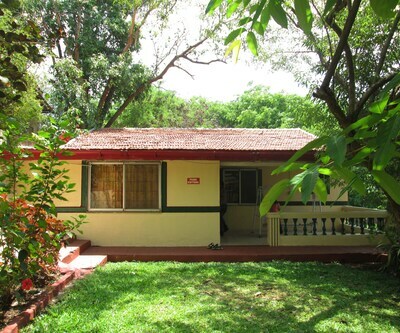 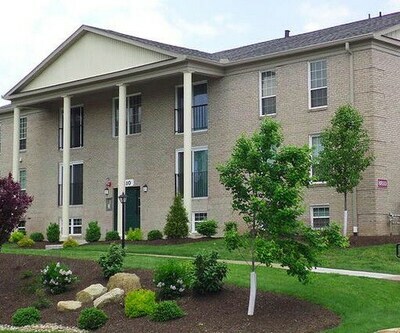 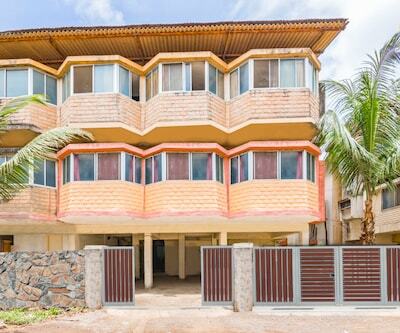 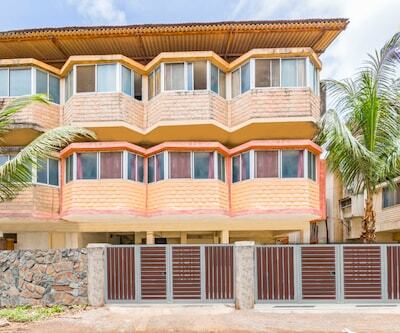 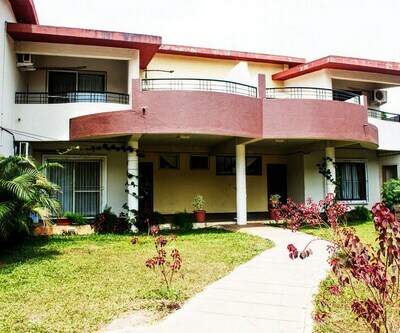 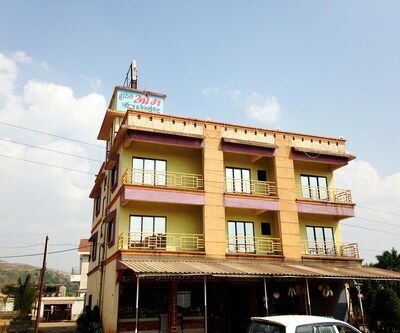 Hotel Girija provides internet access to its guests. 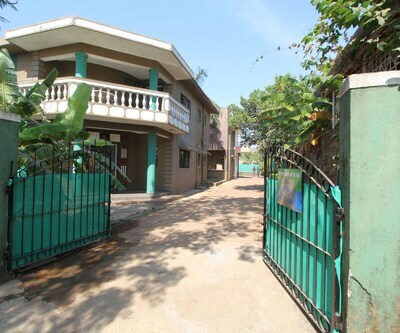 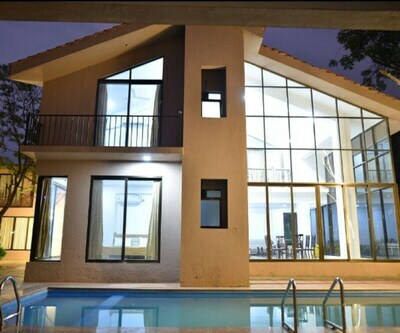 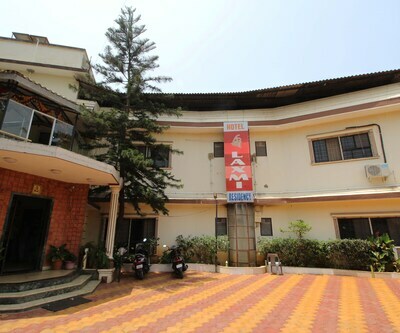 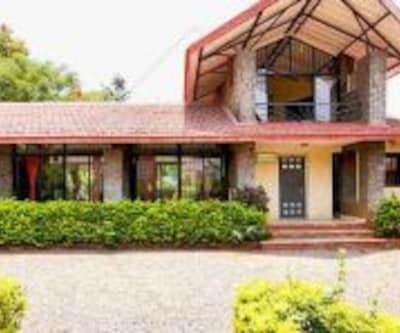 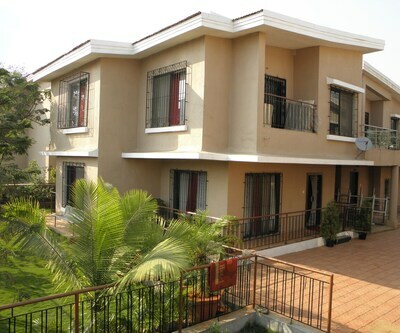 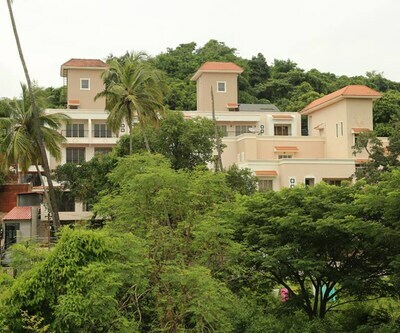 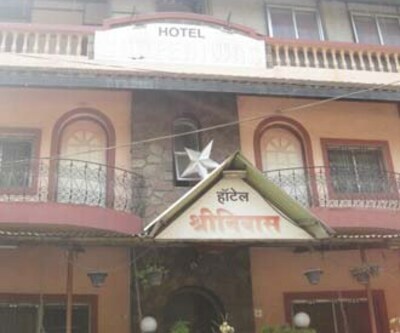 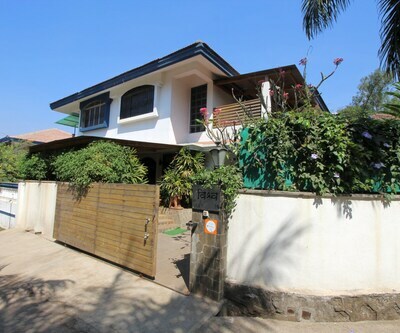 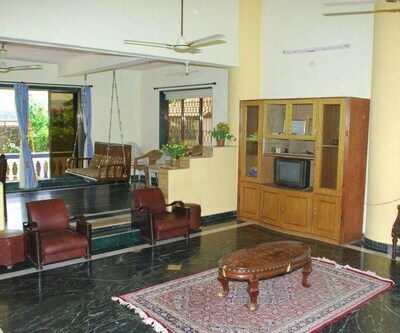 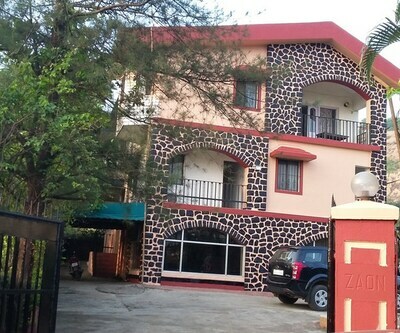 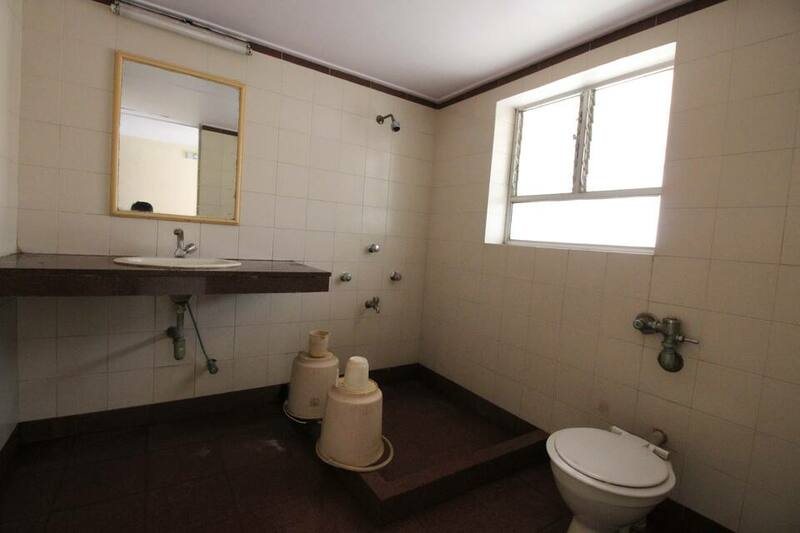 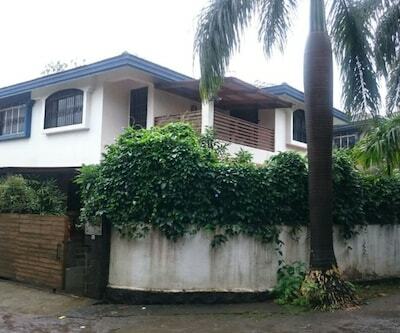 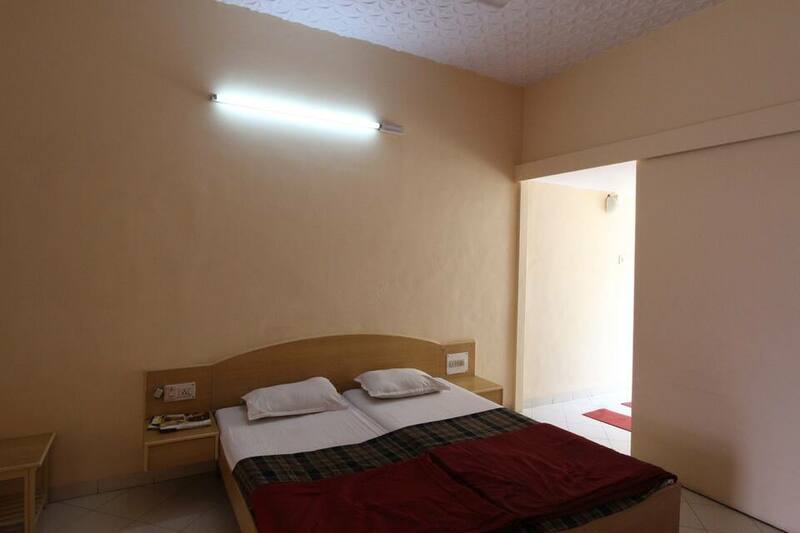 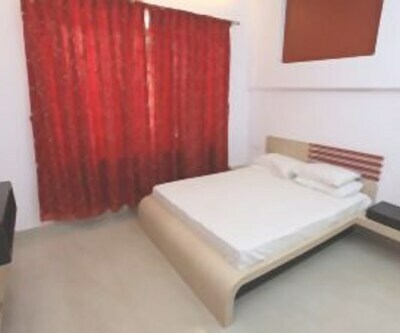 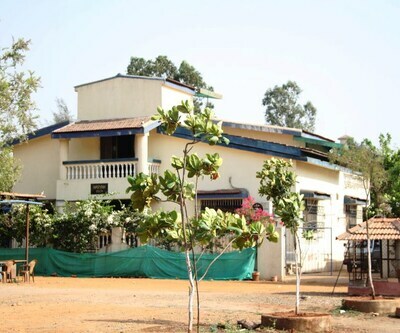 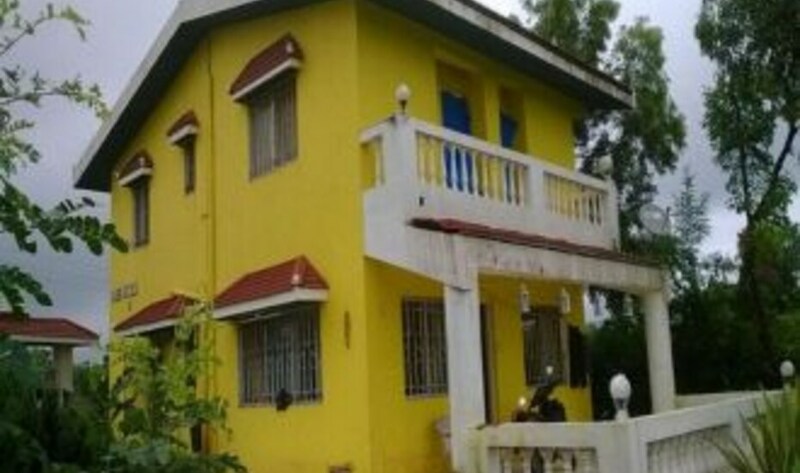 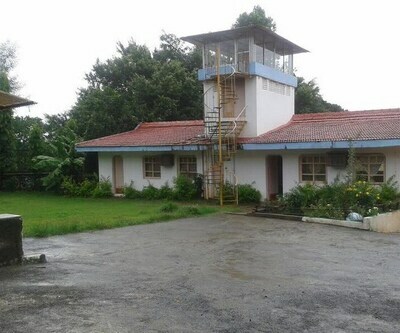 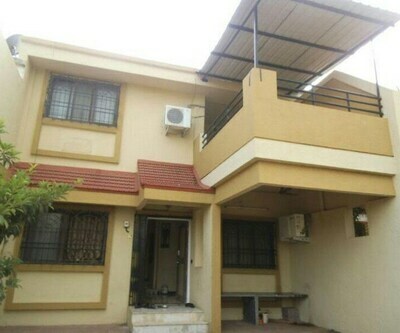 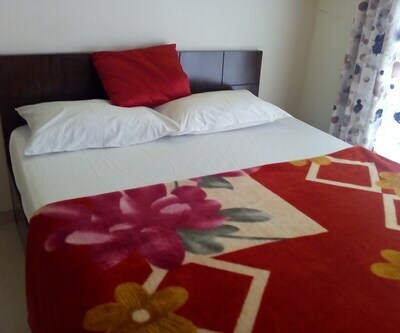 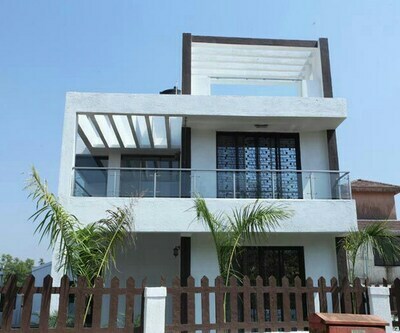 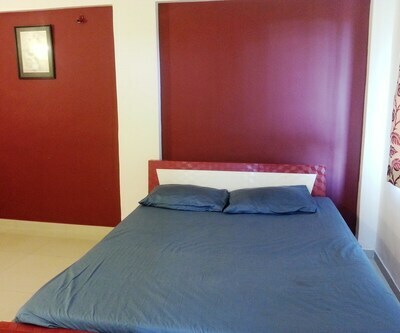 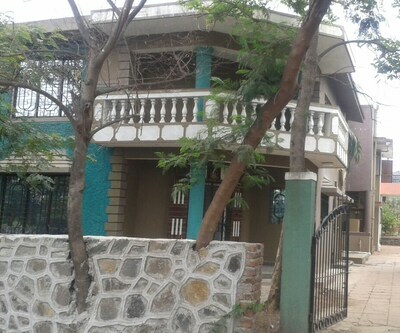 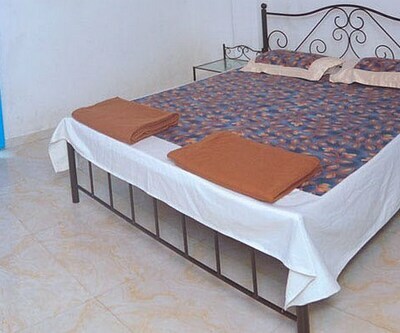 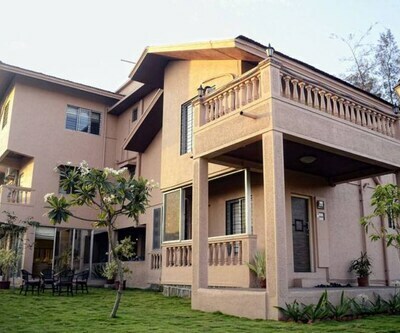 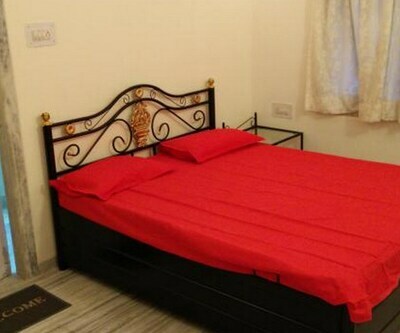 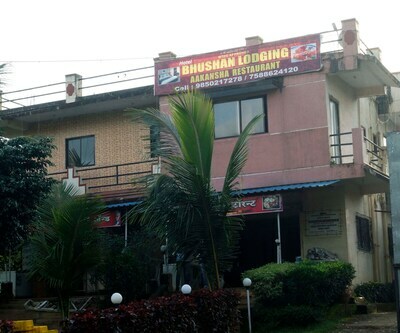 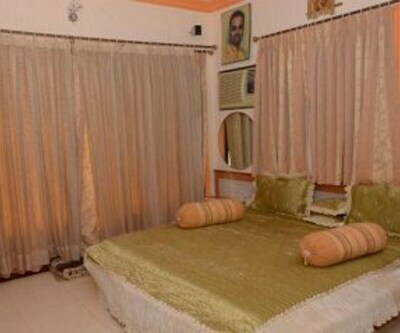 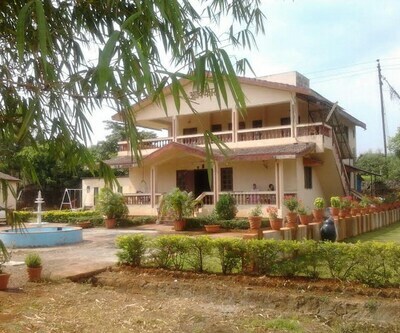 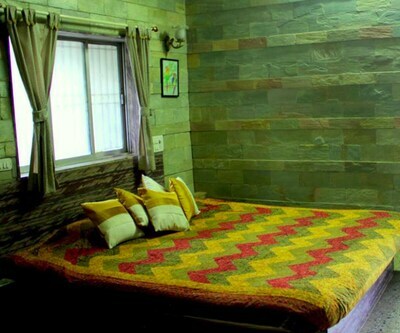 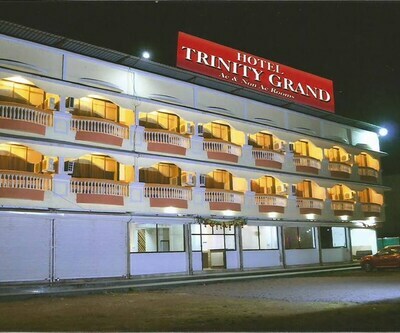 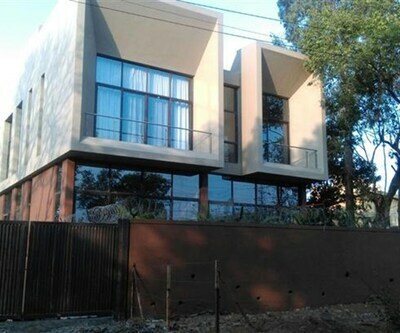 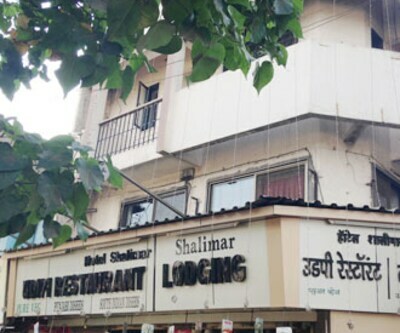 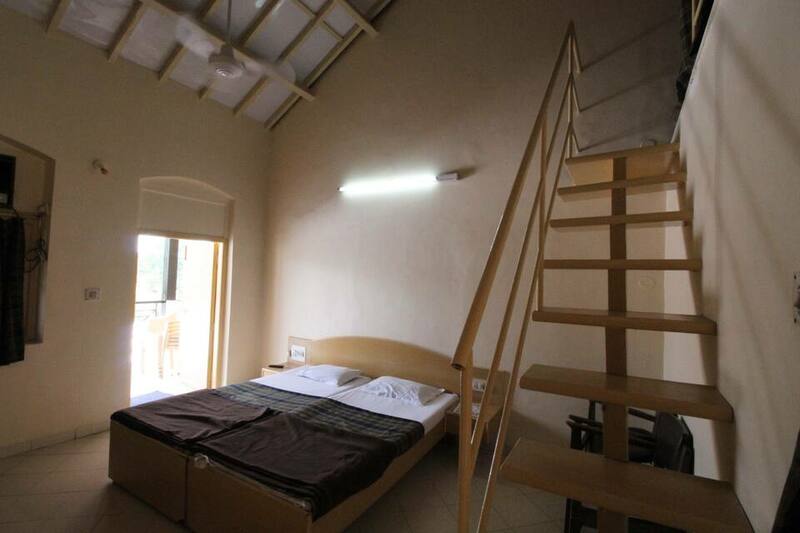 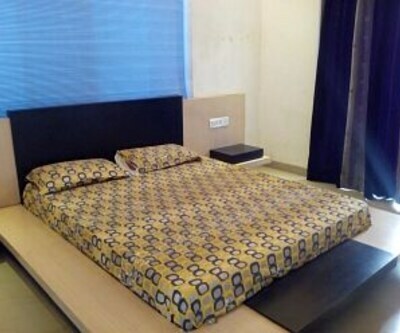 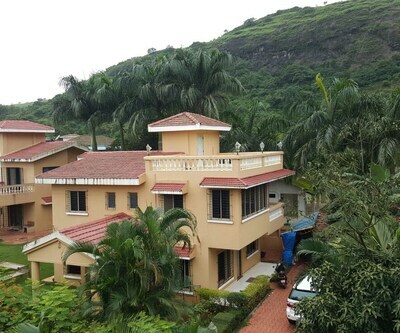 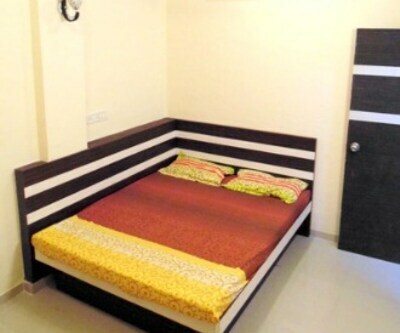 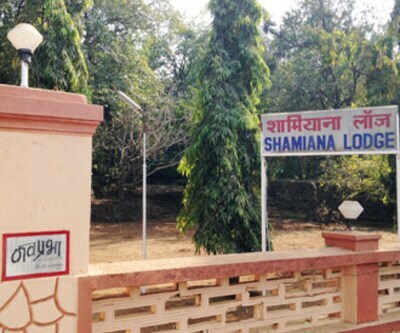 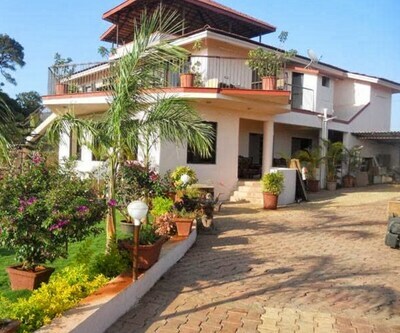 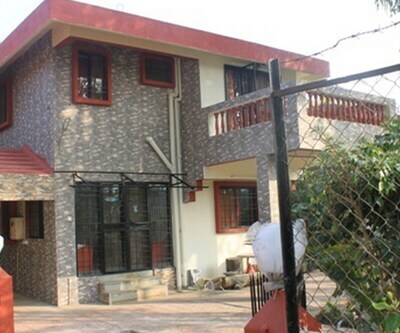 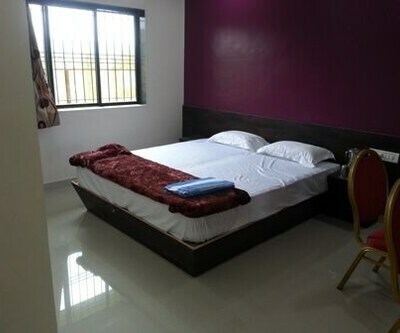 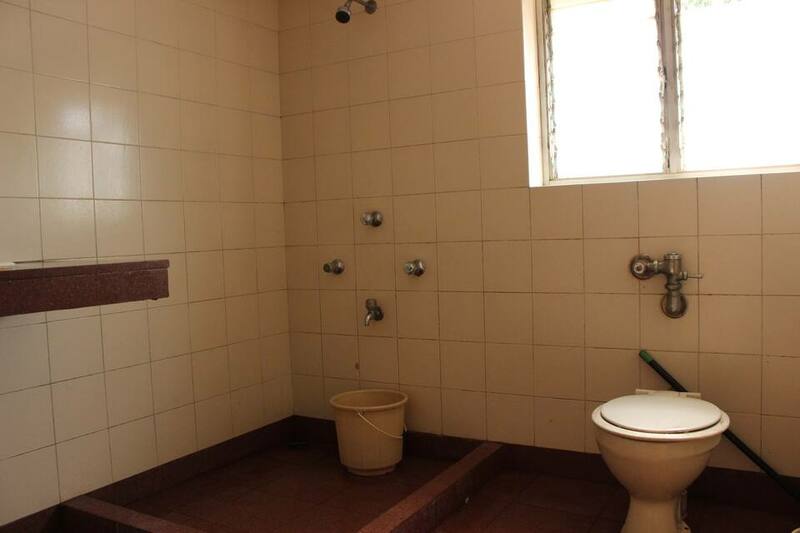 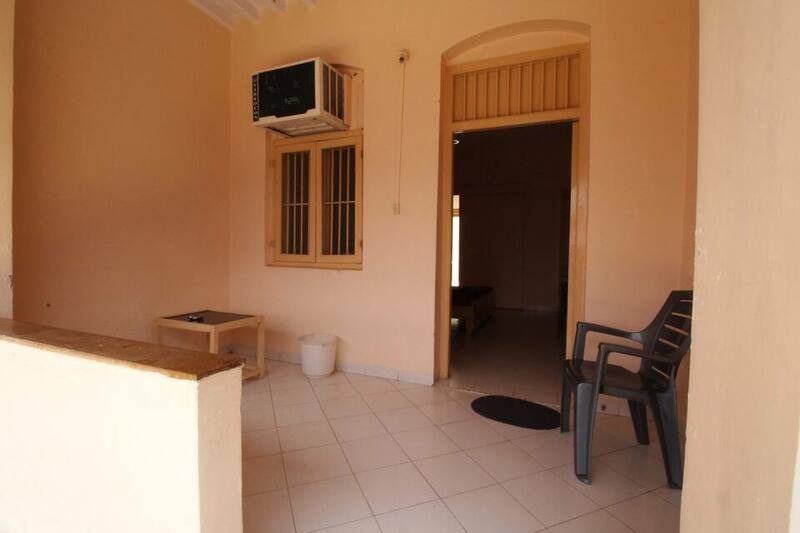 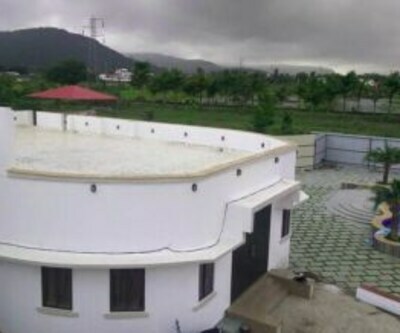 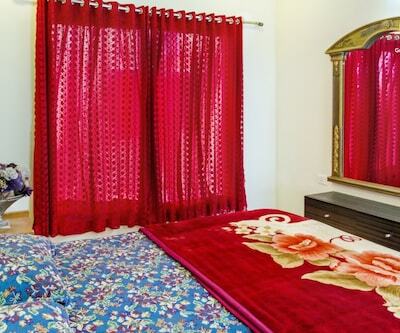 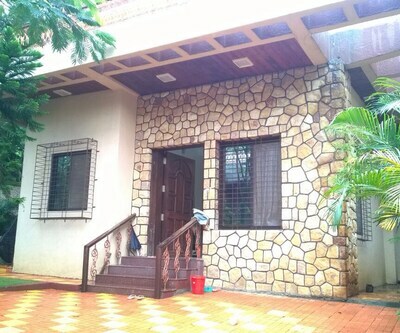 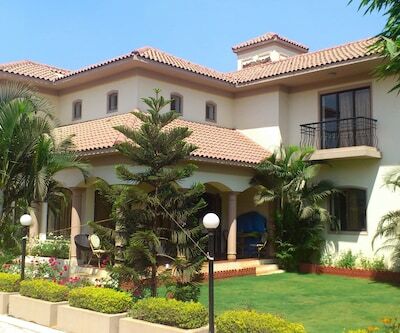 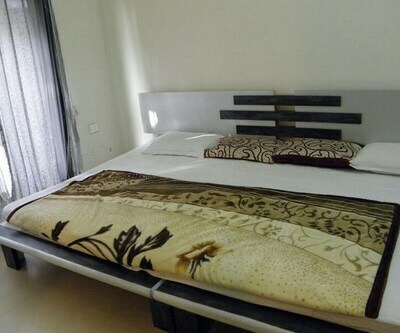 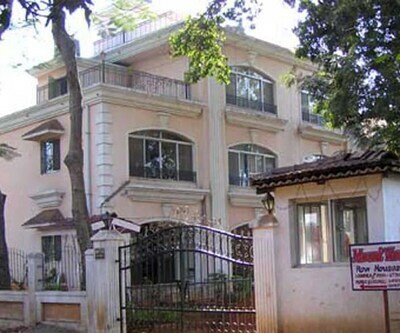 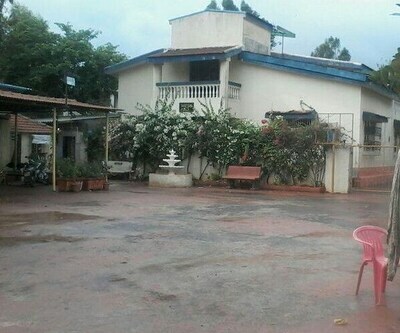 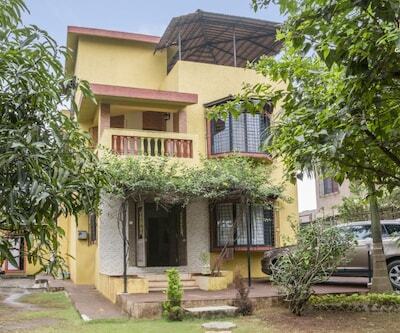 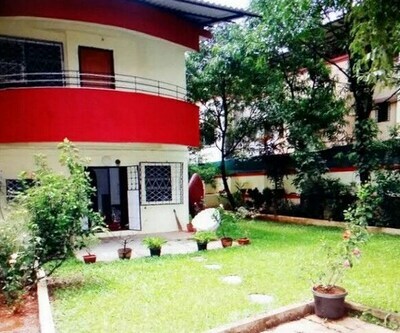 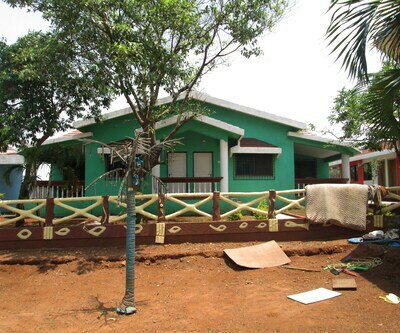 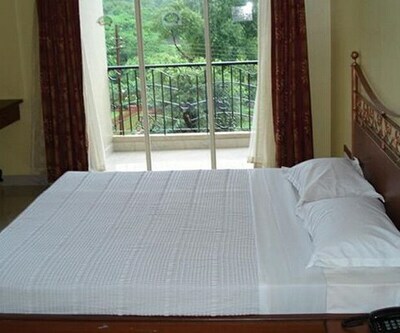 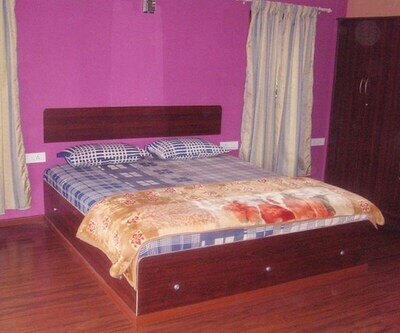 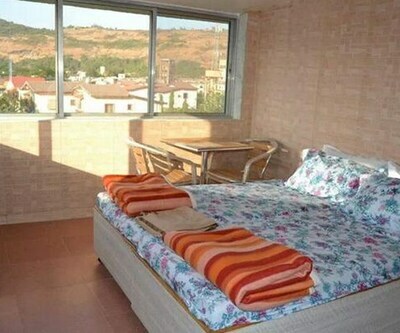 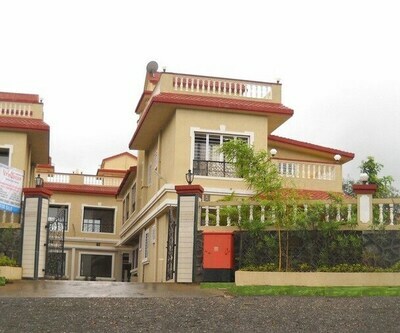 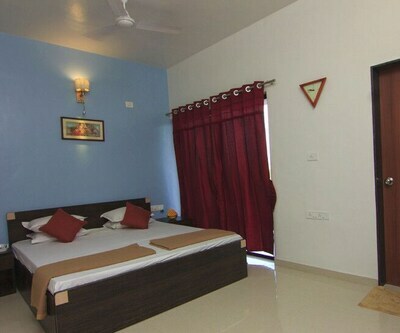 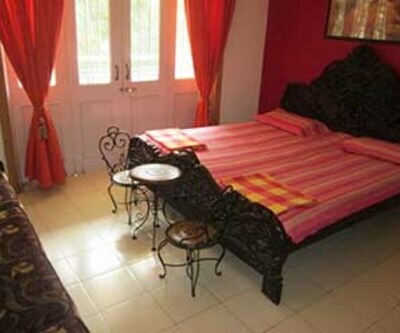 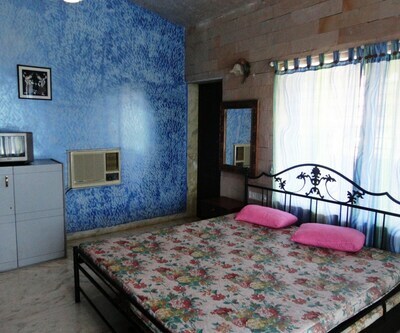 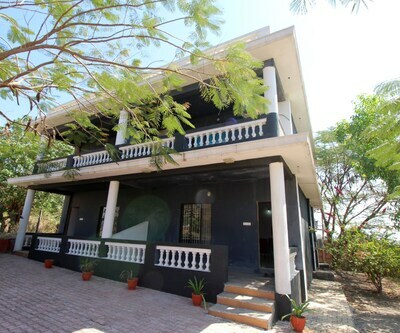 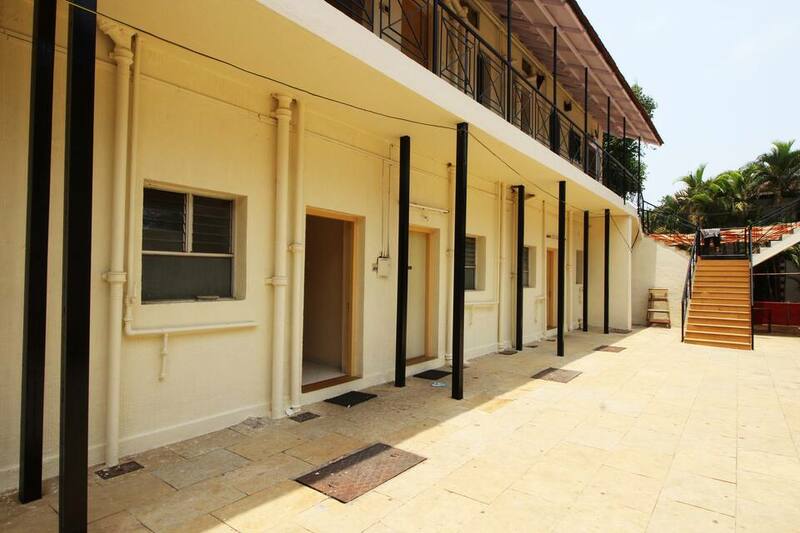 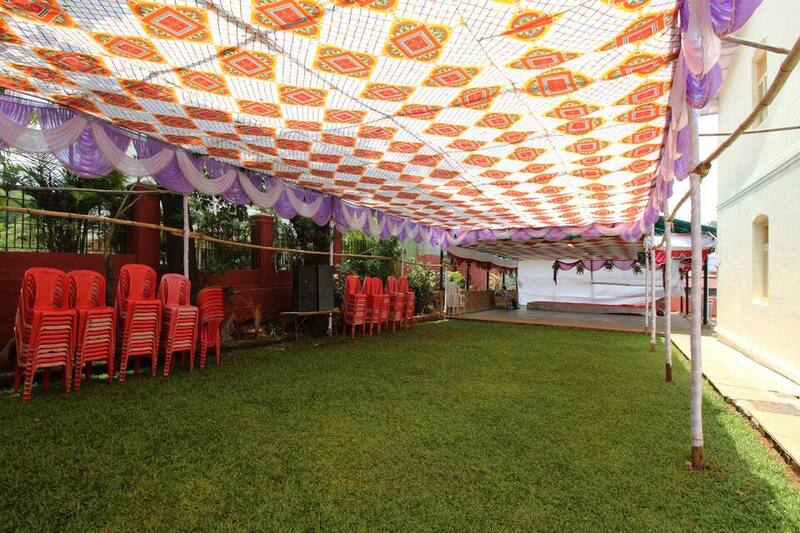 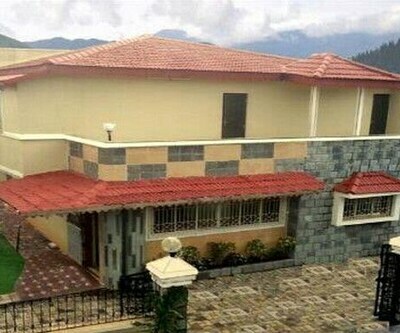 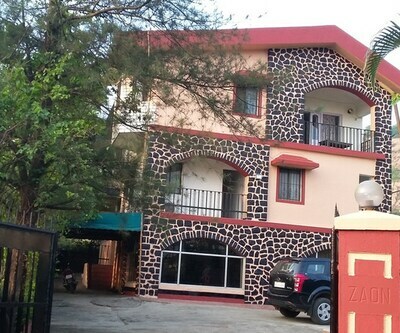 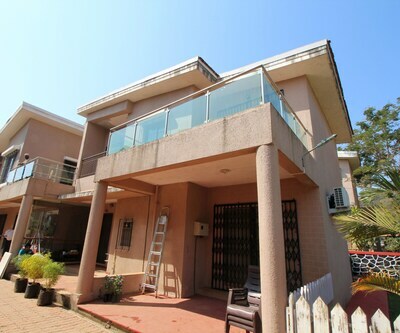 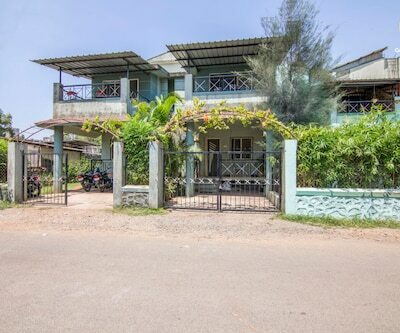 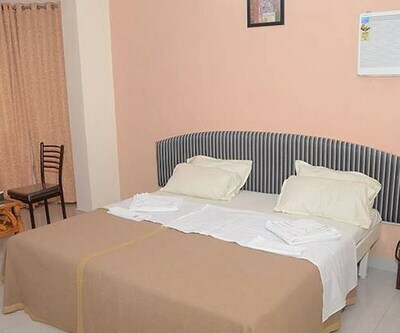 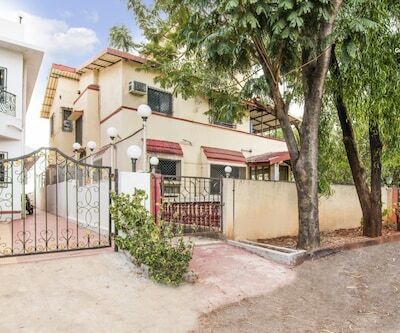 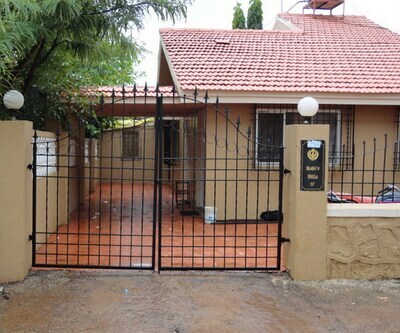 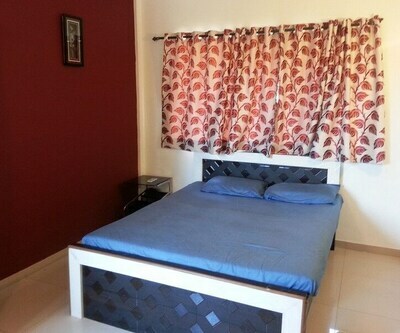 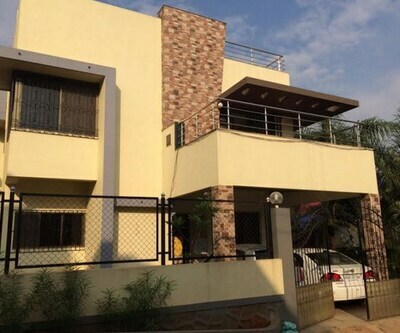 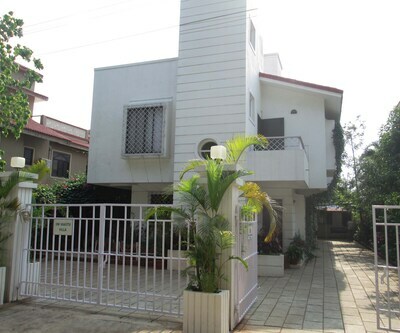 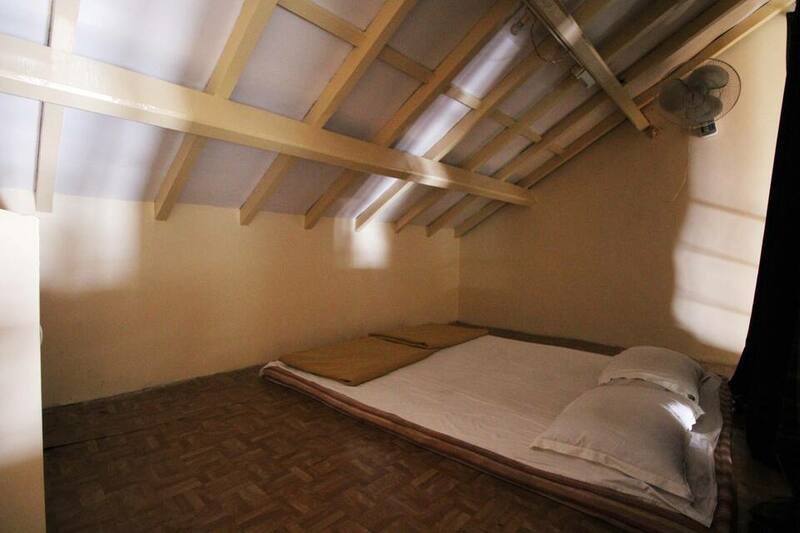 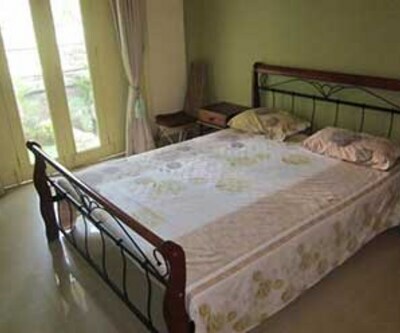 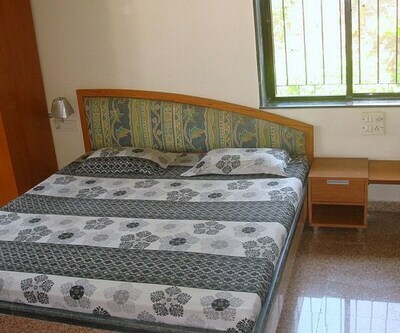 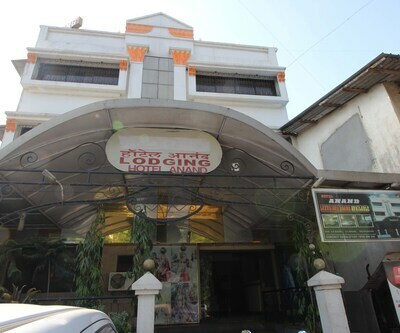 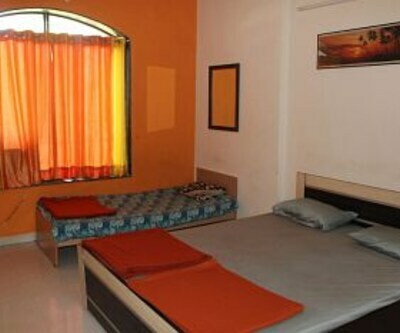 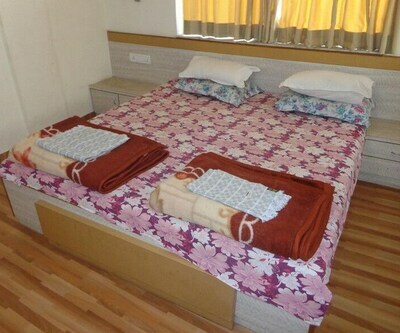 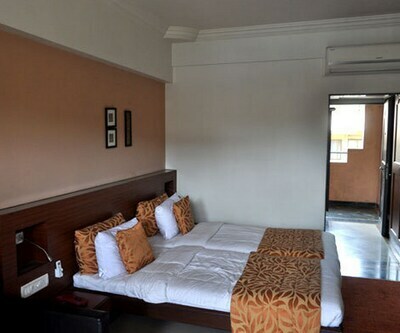 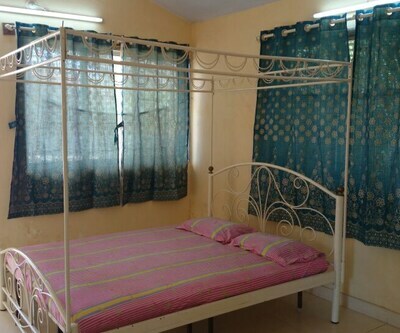 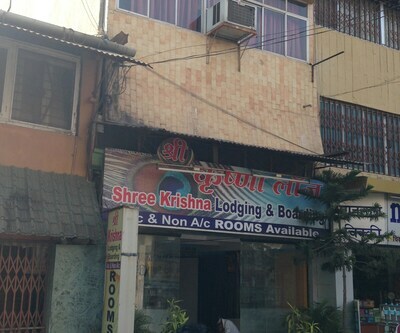 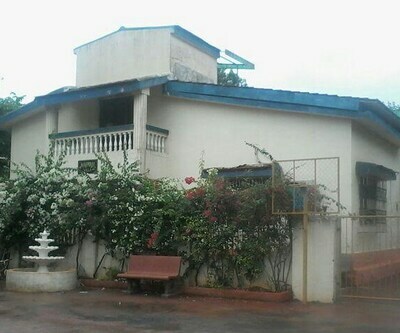 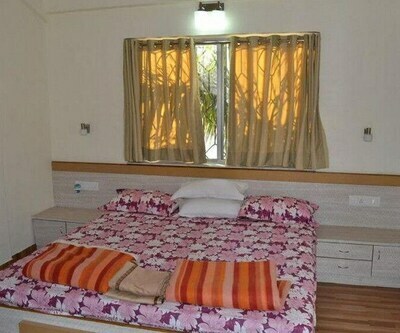 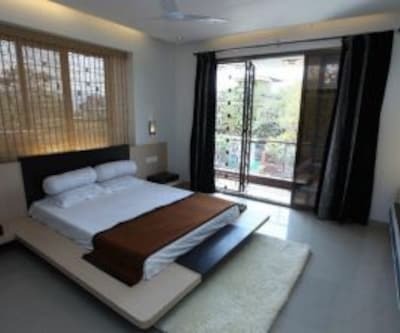 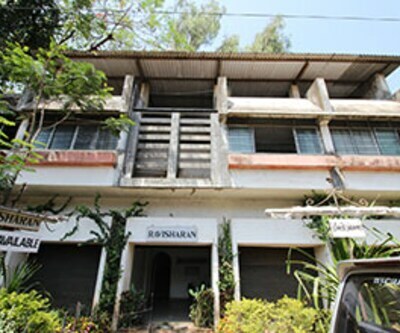 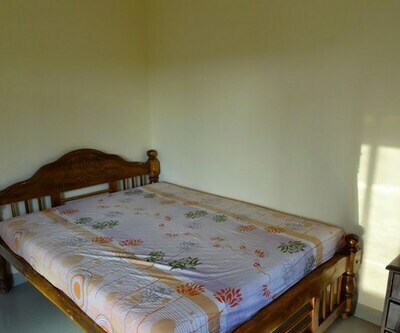 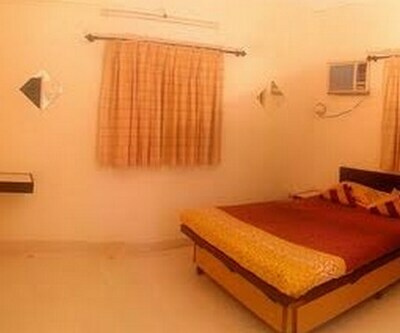 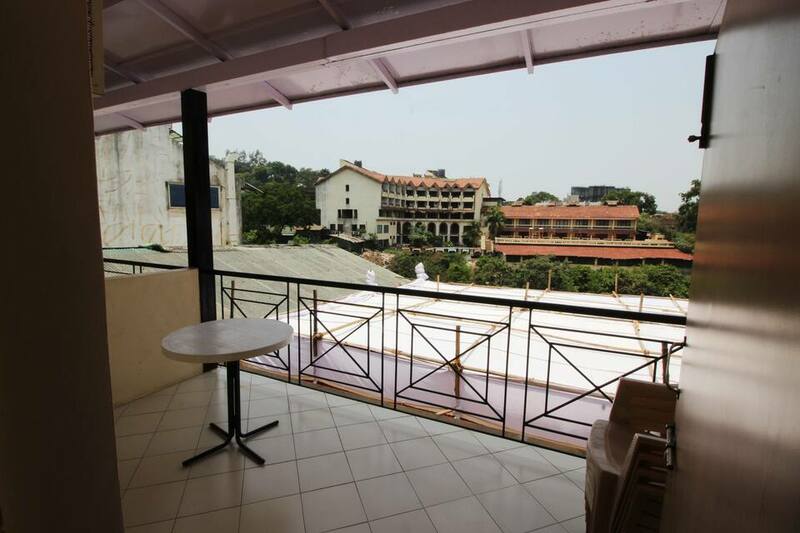 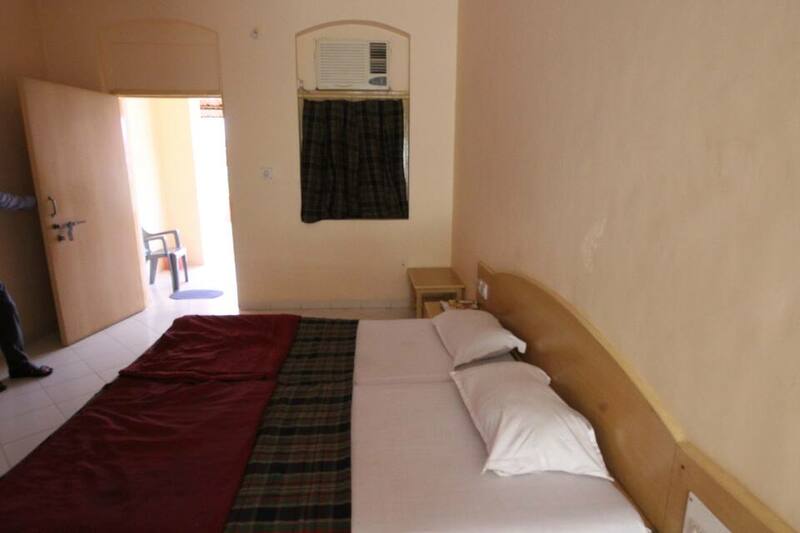 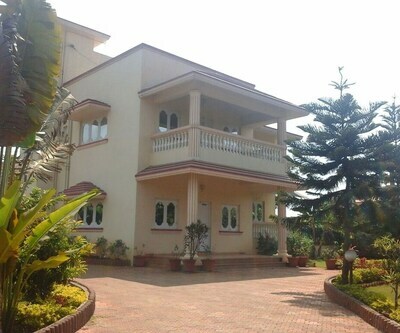 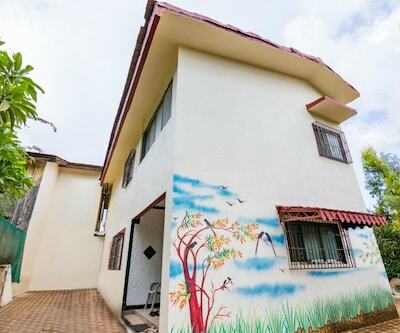 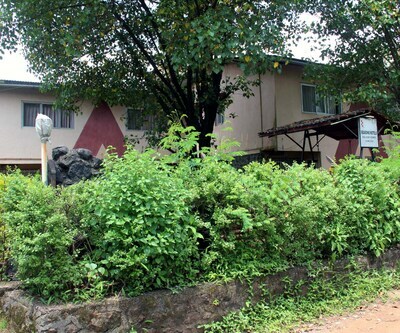 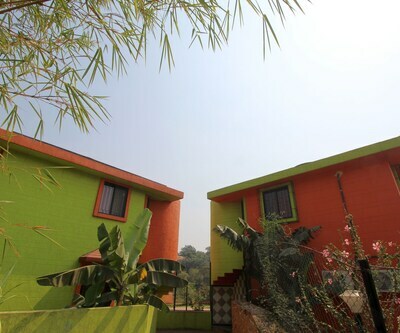 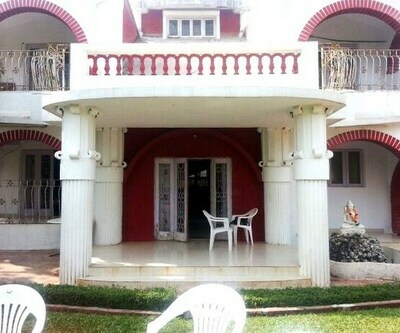 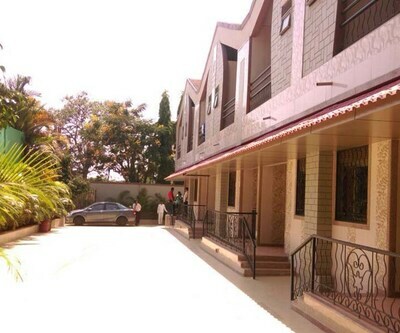 This accommodation in Lonavla is located at a distance of 1 km from the Khandala Station and at 4 km from the Rajmachi Garden.The 1-storey hotel has 16 rooms with attached baths. 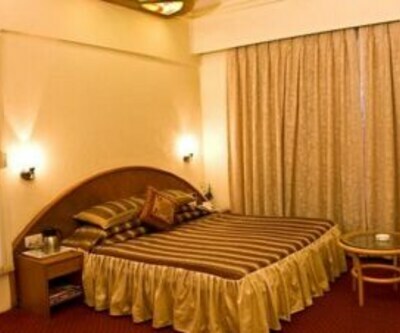 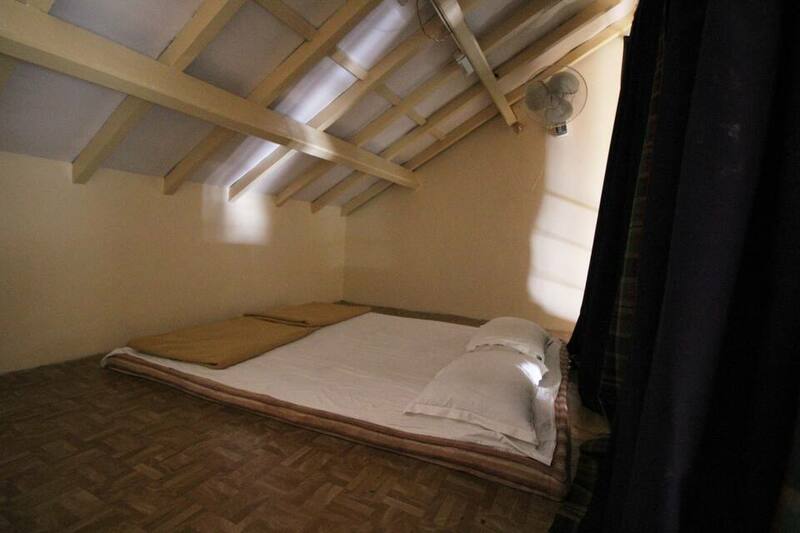 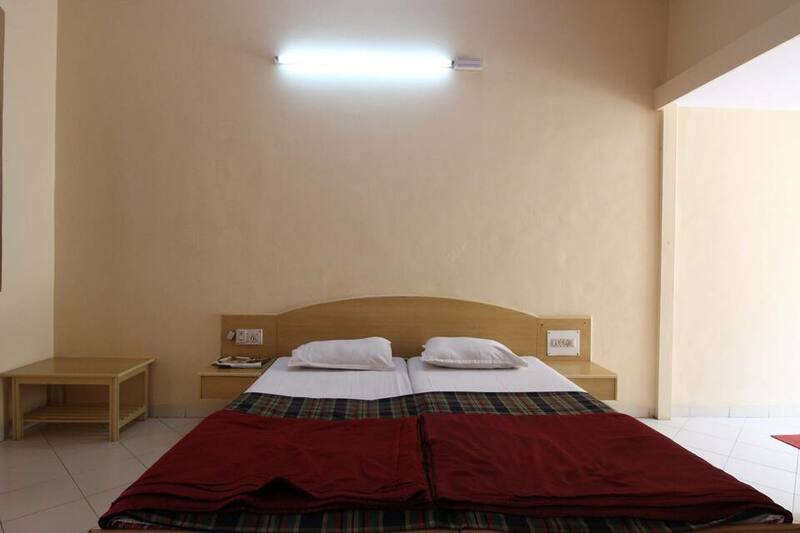 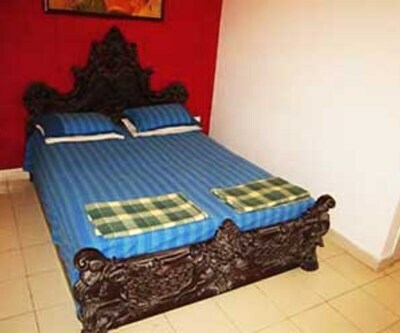 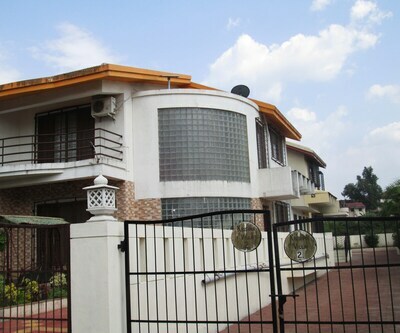 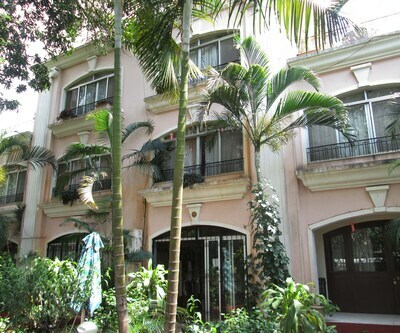 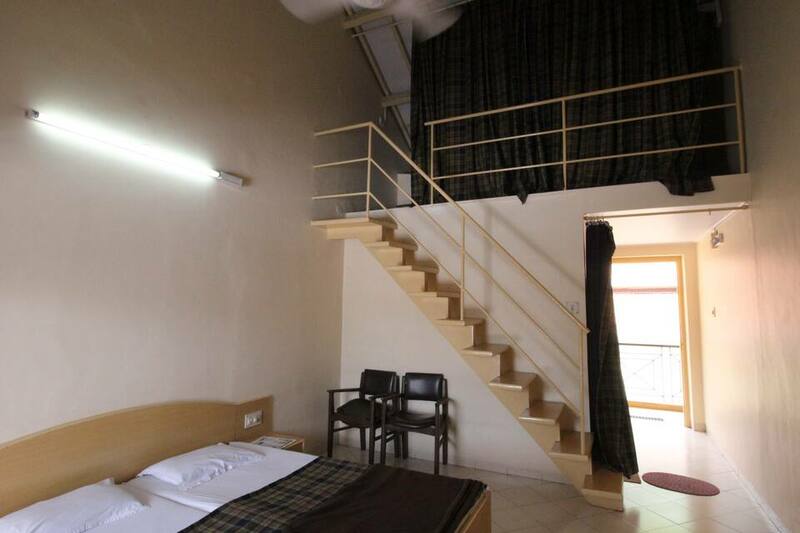 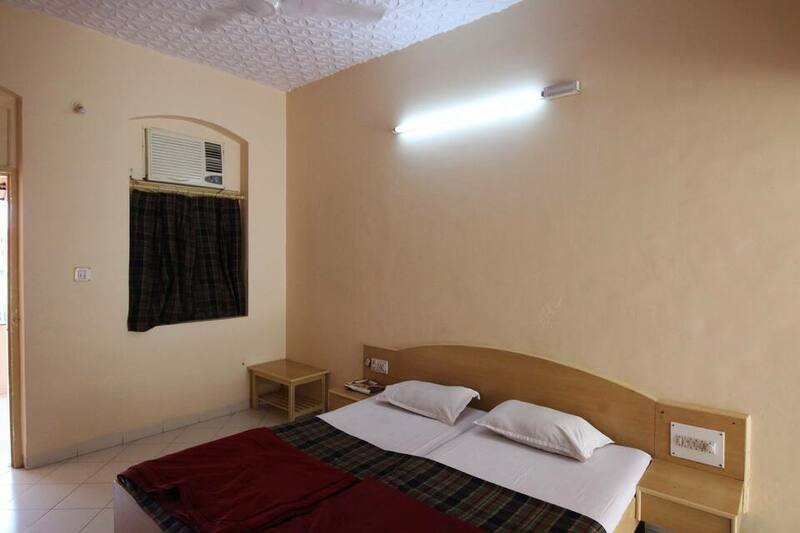 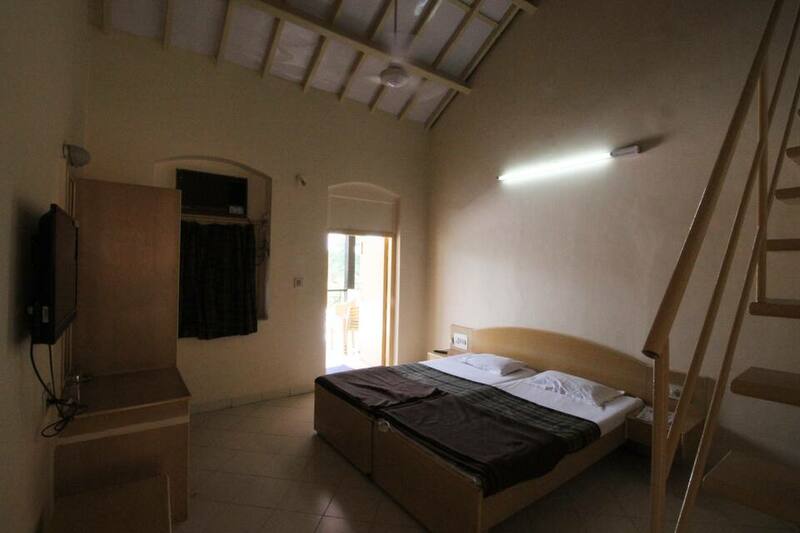 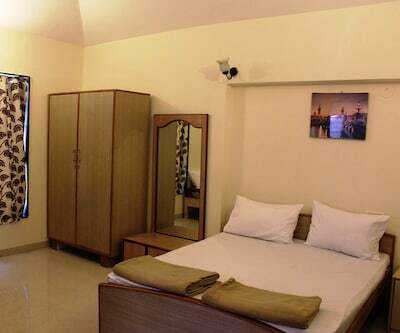 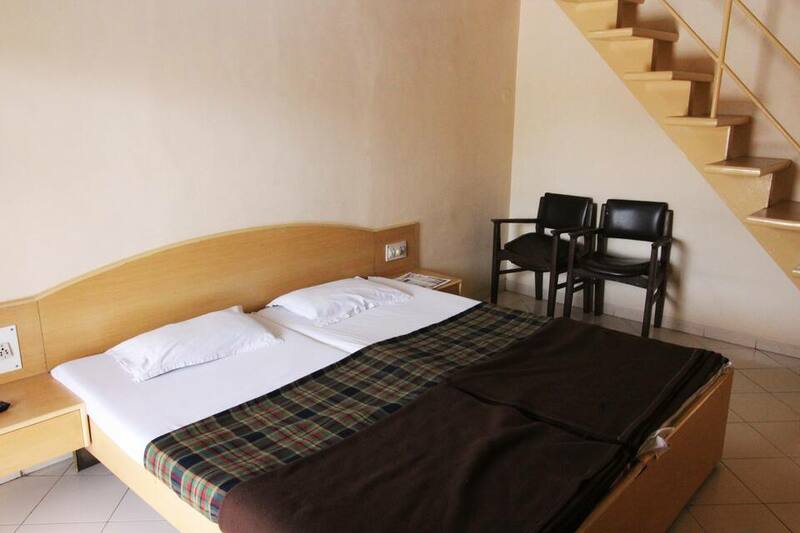 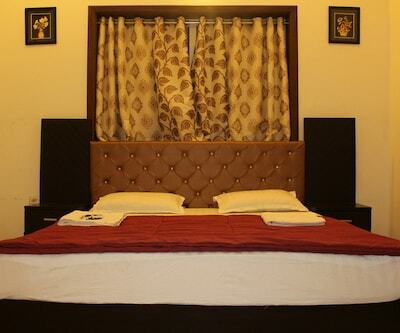 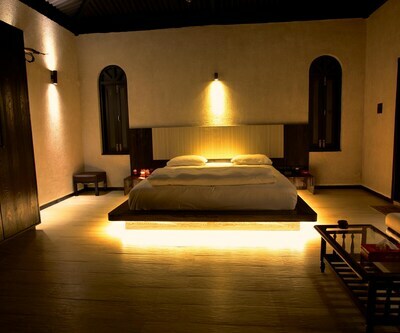 Each room has a plasma screen TV.Hotel Girija has a business center, coffee shop, gym , and swimming pool. 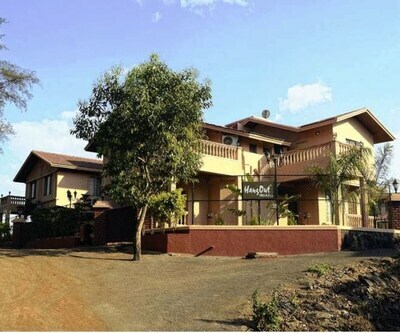 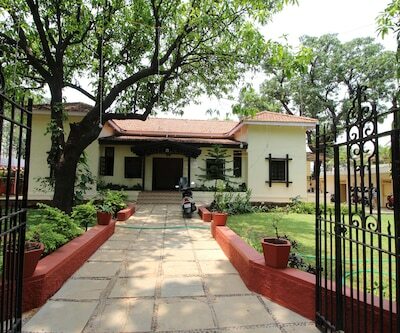 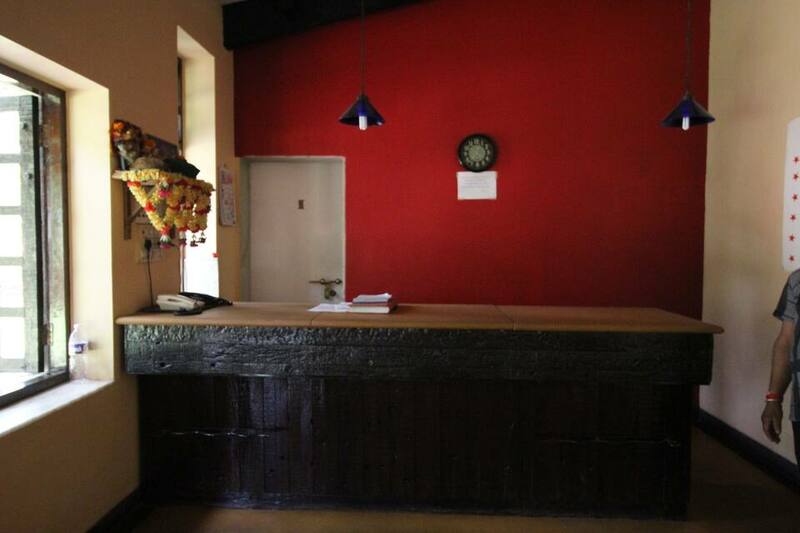 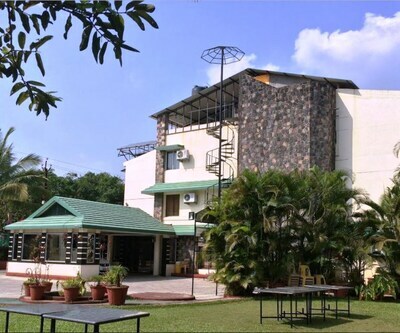 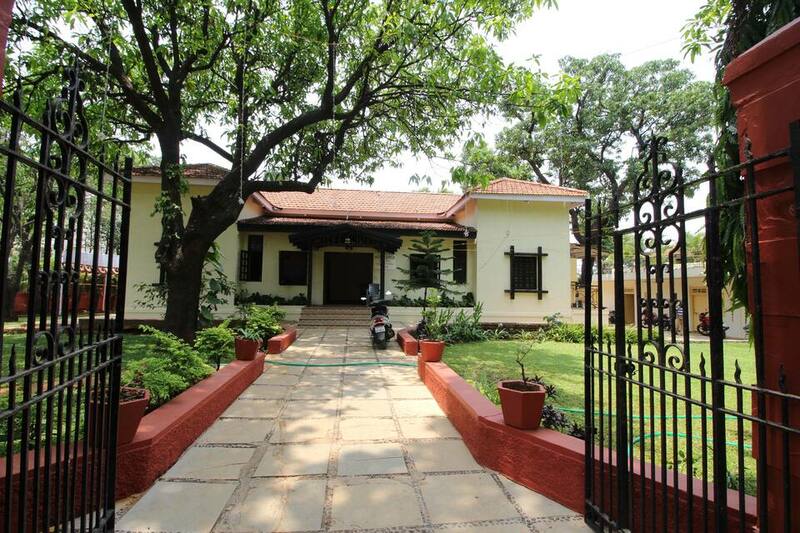 This stay also offers front desk assistance and 24-hour room service.This hotel in Lonavla houses an in-house restaurant. 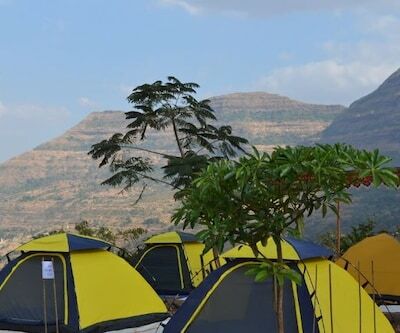 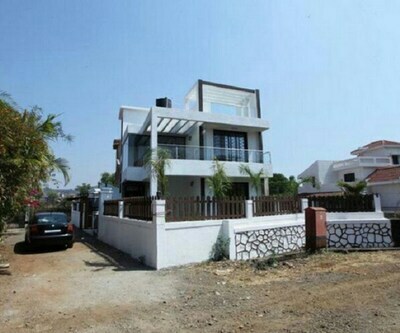 Guests can visit the Valvan Dam (6 km), the Lonavala Lake (5 km), and the Celebrity Wax Museum (7 km). 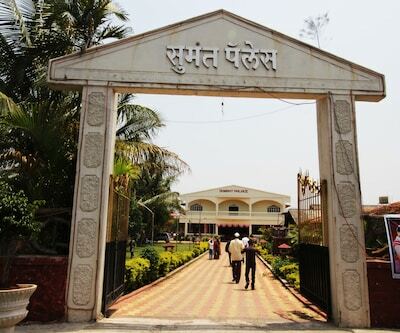 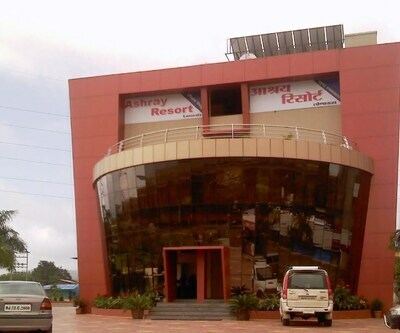 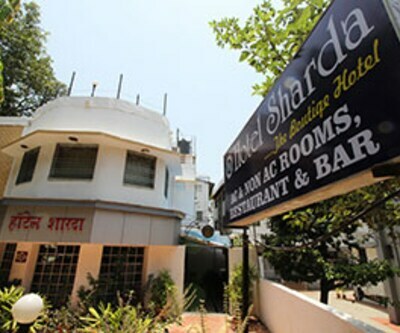 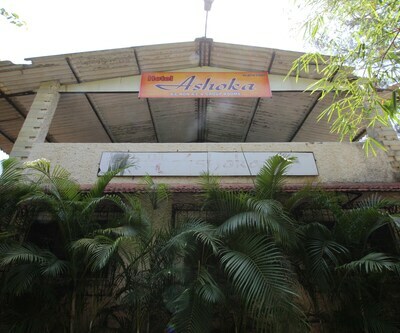 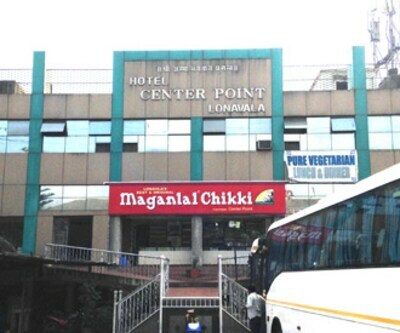 The Pune Airport is at 75 km from the hotel, whereas the Maharashtra State Transport Bus Stand is located at 4 km from this hotel.